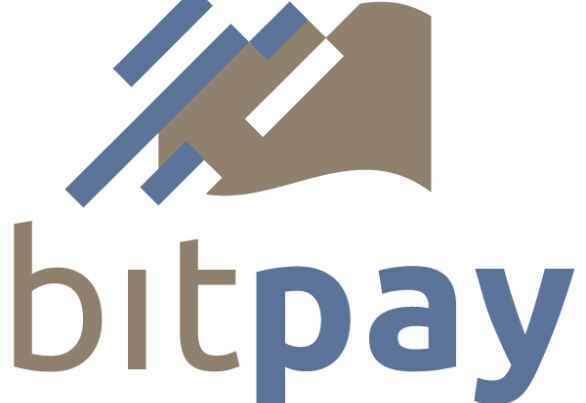 BitPay, a company based in Orlando that helps online retailers and merchants recognize and accept Bitcoins for payments. More than 1,000 online merchants have expressed interest to sign up for their services. Bitcoin is a digital currency that can be traded for goods and services at merchants who accept them. GamerKeys, a seller of downloadable games, Erik Olson’s 2012 campaign, and Whiskey Dicks bar in Orlando are some of the merchants which signed up for BitPay’s service. There are about 60% online merchants in the U.S. and 25% in Europe that uses BitPay’s service. Bitcoin is accepted in about 98 countries and almost all merchants process them via BitPay. Merchants are now seeing the point that credit cards were never really intended to be used for the Internet. While bitcoin on the other hand, allows users to move their money instantaneously on to other users in the bitcoin network. It is estimated that about 740,000 users worldwide use bitcoin. BitPay will charge merchants a fee of 2.69% of the gross transaction. Square, a mobile payment vendor on the other hand charges 2.75% per swipe on credit card transactions. And PayPal charges merchants 2.9% and $0.30 per transaction. However Square and PayPal do not process bitcoins. 60% of BitPay partner merchants are in the U.S.